Watch box packaging to different display space based on the use of a variety of props, works of art and accessories in the style of product positioning based on the combination of culture, art, taste, fashion personality and other elements, through a variety of display skills to product functionality , Features, style or sales activities to fully express the theme. 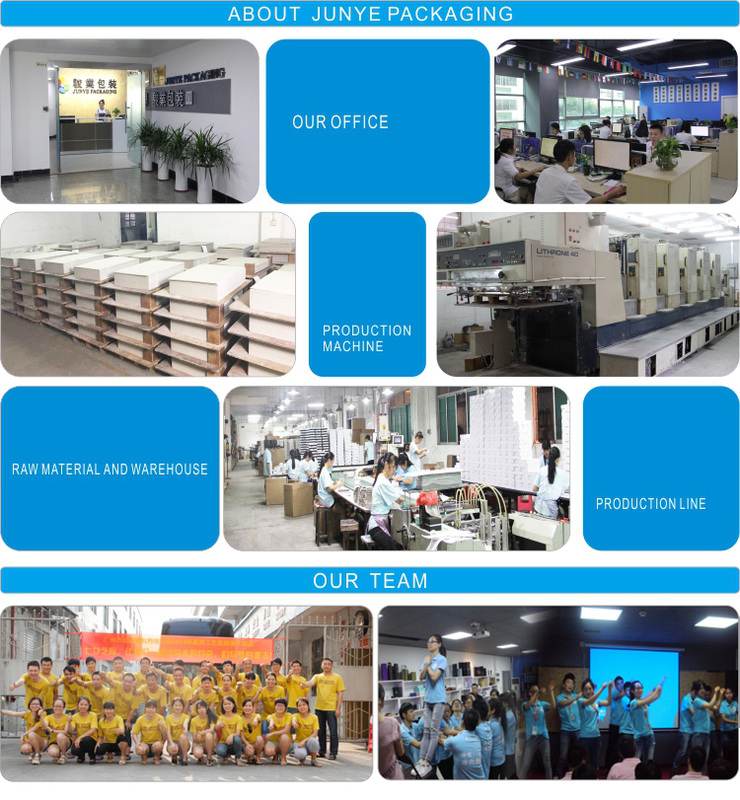 1.Junye packaging is one of the president of Guangdong printing and packaging companies union,has a strong ability to integrate resources. 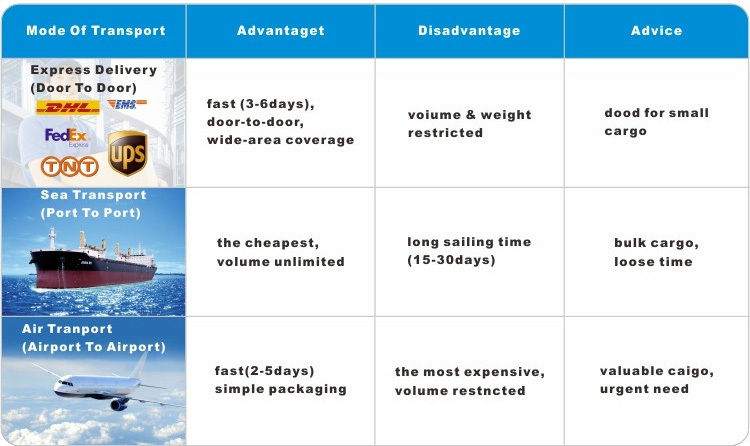 2.Junye Packaging choose all best material(including the carton),we passed a number of international certification such as TUV/SGS/BV/WCA etc. 3.Our customers are come from all over the world. Many of our customers satisfied to cooperate with us and we will offer you the competitive price according to your requirement. 5.Experience in printing and packaging industry for 17 years ,reply it within 24 hours. 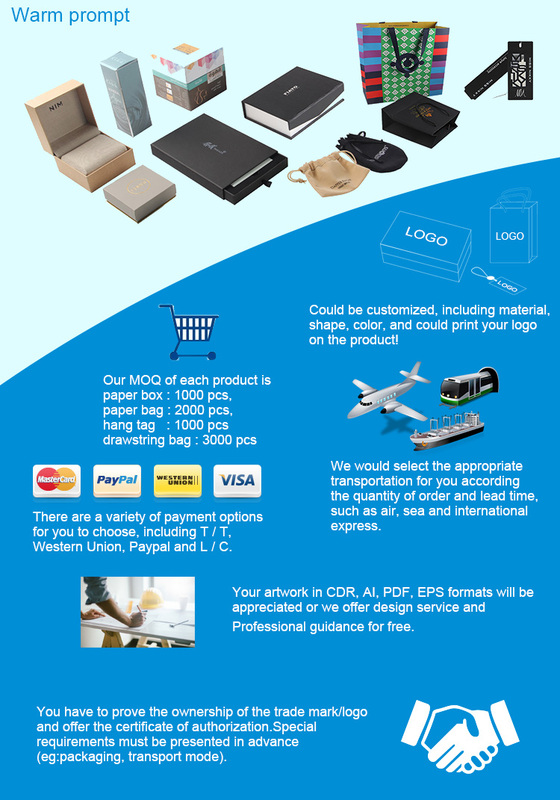 step 3:comfirming the quantity of products you ordered we could give you a best quotation as soon as possible. 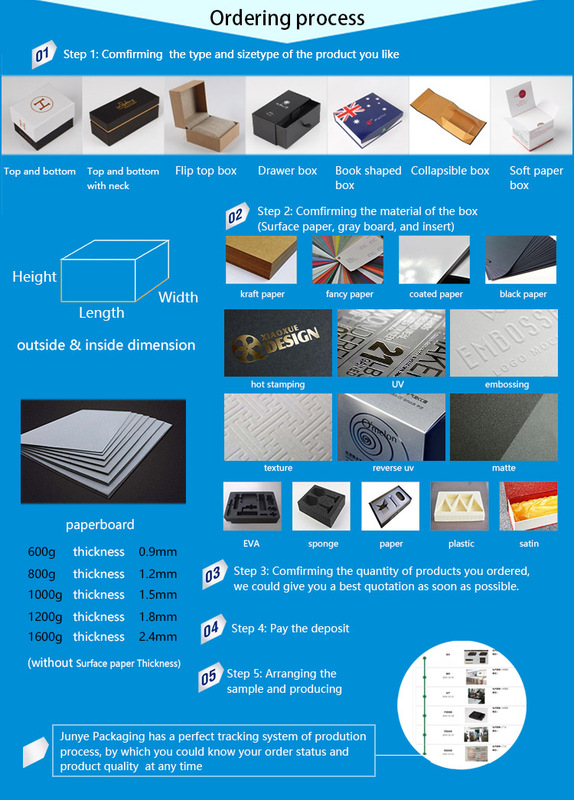 If you want to know more the paper watch box information or cooperation with Junye packaging factory, you can call the Junye packaging online customer service hotline: +8613826291162, and Junye packing e-mail: [email protected] can leave a message, Junye packaging will reply you as soon as possible.